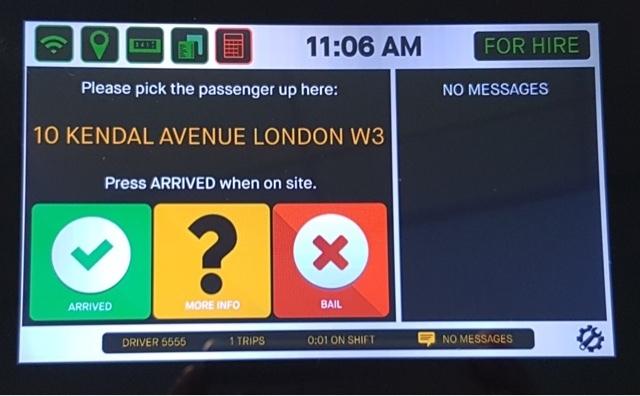 ARRO Goes Live As New Taxi App Launches Update To CMT System Tablets. You'll be seeing quite a lot of these Arro logos in and around London over the coming weeks & months ... We'll begin to promote Arro next month and will increase the means and volume of advertising over the coming months. Arro is live as of today ... there's a new-build update being sent out. 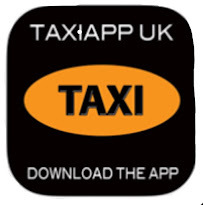 If this doesn't reach your Taxi today it will very soon. CMT Staff & selected others have access to a test version of the Arro App and will be E-Hailing Taxis throughout the next couple of weeks. You can choose to accept these E-Hails, or not, it's entirely up to you. If you do accept an E-Hail in this test phase there will be no processing fee at all. Once Arro is launched payments will be made in accordance with your cashiering schedule and we'll announce our Fee shortly. Please note we will not be joining the double-digit fee club! Below are some basic screen shots that walk you through the process of accepting an Arro E-Hail. 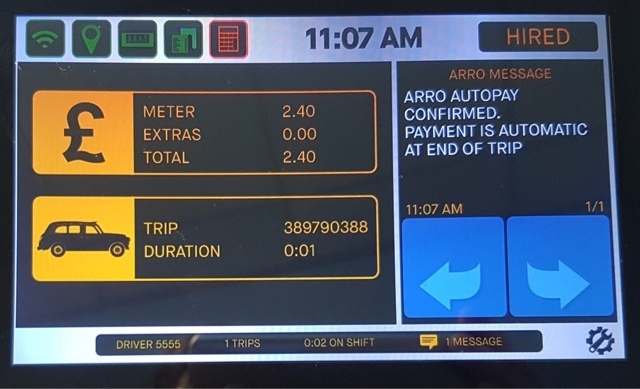 Remember that Arro E-Hails process Payments and Tips, via stored card details on the Passenger's account, so payment is automatic. You will get a printed receipt to confirm the successful payment, while the passenger will receive an automatically generated email receipt. By simply pressing the blue 'A' Arro tile you can choose to make yourself Available or Unavailable for E-Hails. 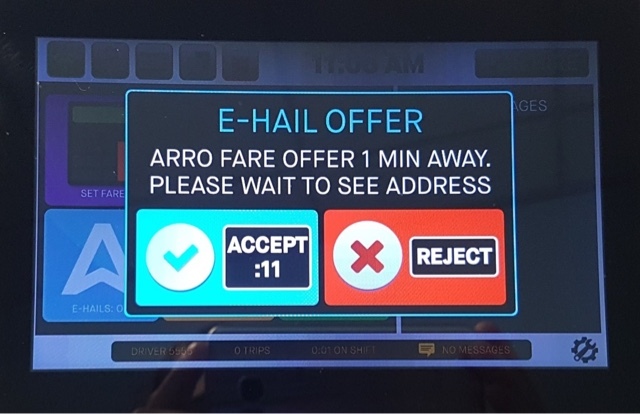 If an E-Hail Offer appears, with accompanying alert sound, you will have 15 seconds to Accept, Reject or simply ignore the offer. 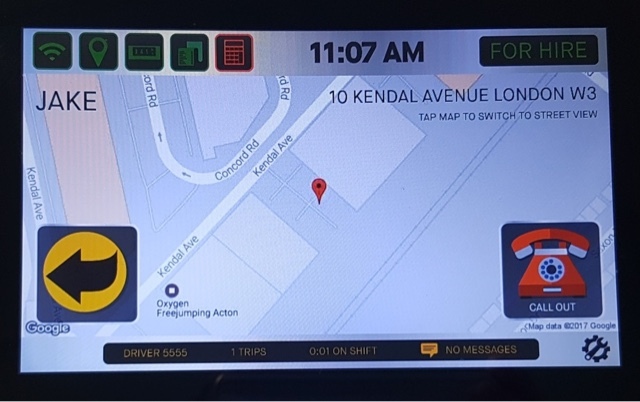 The system will display a map of the passenger's location (in this case it's our Kendal Avenue Facility). You also have the option the tap the screen. If you do you'll be shown a Street View image of the location. 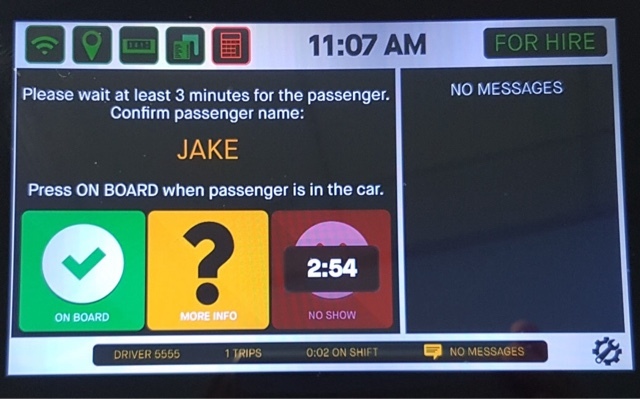 Pressing the 'phone button' enables messaging between your system and the Passenger's App. The passenger has 3 minutes from when you arrive to reach you. If the passenger hasn't made contact within 3 minutes you can 'Bail' from the trip. If this happens the passenger will be charged and you will be paid this charge, minus the processing fee. The system will check the passenger's stored payment card to ensure it is valid. Payment is automatic at the end of the trip. 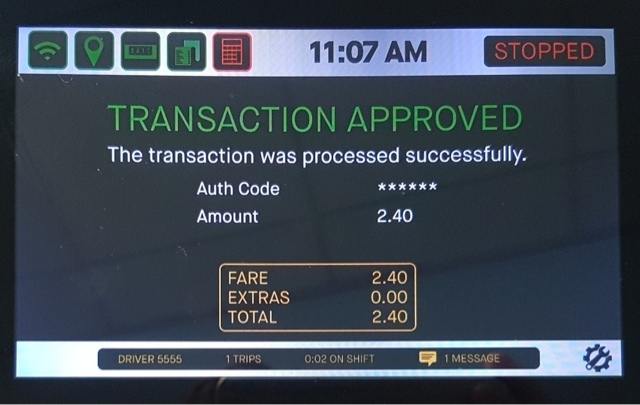 Operate your Meter as normal to begin & complete the Fare. 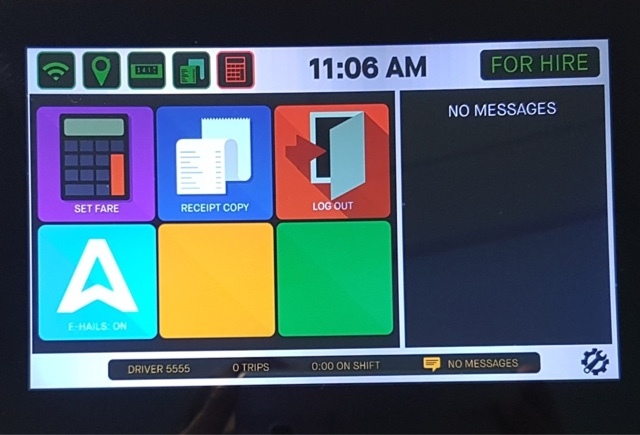 The passenger receives an emailed receipt, your in-vehicle system will print you a receipt. In addition, the screen will indicate the approval of the transaction. 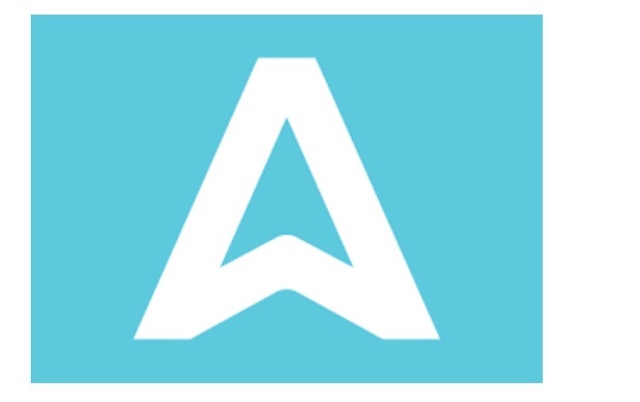 We will be 'soft launching' Arro to the Public in June. This will mean the App is live and fully operational and we'll be utilising the likes of Supersides, Tip Seats and Driver Materials (stickers, flyers & branded receipt rolls) to build brand awareness in this phase. Before we make a bigger push we want to introduce the brand to the travelling public. So if you intend to utilise Arro, your partnership in this phase of the launch will be greatly appreciated. We will then 'hard launch' to the Public. This is when we'll increase our marketing spend and spread our advertising. It is a gradual process but we are fully aware that, if a new Hailing App is to succeed, it needs to be backed by a significant marketing spend. The key advantage Arro has over the competition is that, as of this moment, there are over 8000 Taxis in London which can accept Arro work with all the hardware and data charges already taken care of. Passengers will never be more than a couple of minutes away from one of London's finest. That's all the Arro news we have at the moment but we'll be keeping you up to date with the launch process ... as well as announcing our Fee. Uber Loses New York Chief John Mohrer, In Wake Of "Accounting Error"
Uber Technologies Inc. is losing the manager of its New York operations, one of its largest markets, a week after the company admitted it had Shortchanged drivers by tens of millions of dollars over 2½ years. Josh Mohrer, general manager of New York, said Tuesday that he is leaving to become a managing director of Tusk Ventures. In a blog post, Mr. Mohrer said he would help make investment decisions at Tusk and support their other investments. Uber said it had no comment about Mr. Mohrer, who joined Uber in 2012 who couldn’t immediately be reached for comment. Last week, Uber said it had mistakenly underpaid New York drivers since late 2014, an accounting error that will likely cost it tens of millions of dollars. The company said it would refund the money plus interest, which comes to an average of about $900 per driver. It didn’t say how the error occurred or who was responsible. Mr. Mohrer’s team has tussled with New York regulators over the years, including more recently over a proposed regulation that would require Uber to issue ridership data to the city to help with traffic snarls. Uber is fighting the initiative, citing privacy concerns. 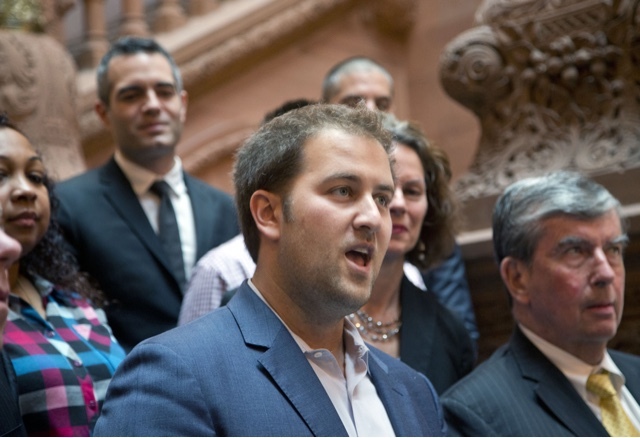 He also helped with Uber’s push to get regulatory authority, recently granted, to expand to upstate New York. Uber settled with the state attorney general’s office in 2016, vowing to keep its users’ personal information private and paying a $20,000 fine. The company has since said it is limiting that use of that tool to certain employees. Is There Any Point In Daily Flash Demos? #Ubergate #Chumocracy ..... by Dave Davies. The suggestion has been made previously for daily flash demos, but is there really any point? I have been trying for many years to expose the utter corruption of Boris Jonson and Transport for London and more recently Cameron and Osborne. The recent Mail exposures did not come about because a reporter stumbled across the story and decided to do something. Literally thousands of emails have been sent to hundreds of journalists and news organisations to no avail. The only reason that the Mail actually reported anything was because they were sent relentless emails and because the Editor Paul Dacre, had an axe to grind with Cameron and Osborne, who had tried to get him fired during the EU referendum. The Mail were given a huge amount of information about the improper actions of Johnson and TFL and have not reported any of it. They focused their articles entirely on Cameron and Osborne and seemed to absolve Johnson and TFL of any responsibility or wrongdoing. The decision of Sadiq Khan to renew Ubers Operators license for 4 months is purely strategic. 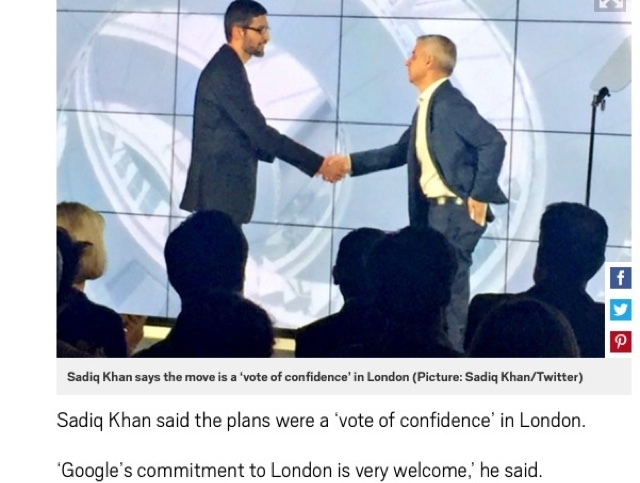 He has formed a close alliance with corrupt Uber backer Osborne and has spoken openly about his support for Google who are investing in a new HQin London creating thousands of jobs. He doesn’t seem to care about the thousands of Taxi Drivers jobs that he is flushing down the drain. 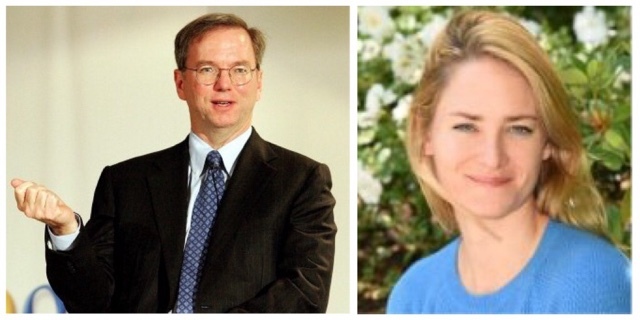 Google’s chair is Eric Schmidt whose daughter Sophie Schmidt is a senior Uber exec. That is all we need to know. Khan doesn’t want to upset his new high flying friends by not renewing Ubers license but on the other hand he wanted to create the impression that he is considering not renewing it, so that he does not alienate Taxi Drivers just before an election. There is unarguable evidence that Uber do not meet the legal requirements and that its drivers do not operate lawfully and that the thousands of Uber cars cause congestion and air pollution, so therefore there was every reason for Khan to NOT renew Ubers License. He thinks he is being clever by delaying the decision for 4 months, in the hope that he can renew it for the full 5 years in September with no political ramifications. 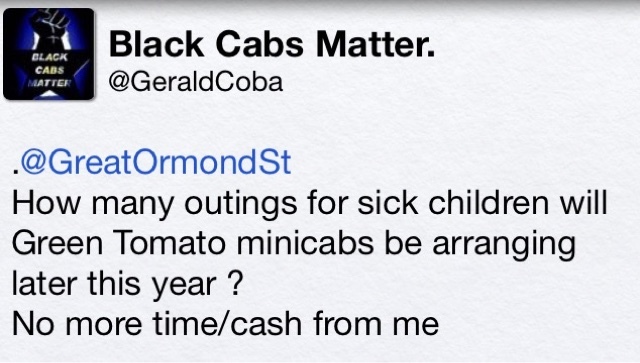 He is assuming that Taxi Drivers are not smart enough to see through his scam. I have been in direct contact with many reporters and journalists with a mountain of evidence of corruption involving Cameron, Osborne, Johnson and TFL which has not yet been reported. Some dismiss it out of hand without even bothering to read it. Some are obviously politically biased against any exposure of Tory corruption. Many do not have the ability to understand it. A few have the courtesy to engage and discuss , but the recent events have taken priority. It is likely that Theresa May will be re-elected and will not want to expose the corruption in which she was complicit; she was Home Secretary for 6 years and worked closely with Cameron, Osborne and Downing Street staff and therefore must have know of their improper actions in relation to Uber. She gave Johnson a senior role in her Government knowing that he has acted improperly as Mayor. More than 5000 Taxi Drivers recently wrote to their MPs following the efforts of campaigner Ajit Chambers. By calling an snap election she has certainly stopped any further media reports about the Tory corruption and probably thinks that if there is a new Government it will give her a mandate to ignore anything which took place in the previous Government. Some have said that huge protests in the past have had no effect. The Whitehall protest in November by thousands of Taxi Drivers resulted in no action and no media coverage. That because it had no direct effect on anyone except those who attended. The Taxis protesting were parked up in Whitehall , which may have caused some local congestion but would not have been noticeable above and beyond congestion on any other day. Parliament was in recess so far fewer people would have been in Westminster and no MPs would have been there to take much notice. There was no proper engagement with the media or formal Press Conference so the media coverage was very limited. It was suggested in a previous article that it may be a good idea to have flash demos at roundabouts. 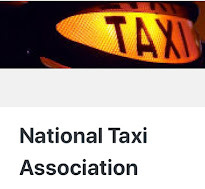 I know the Liverpool Taxi Alliance/ National Taxi Drivers Alliance have previously suggested flash protests at Motorway junctions nationally , which could be a very effective way of forcing the media to report why Taxi Drivers are protesting. The worlds media will be in London this week to report about the election, which could provide an opportunity for a foreign News Team to be made aware of the Ubergate Chumocracy corruption, and perhaps report it. There will be a media camp at Abingdon Green next to the Houses of Parliament. In the days before the 2015 election a few protesters caused havoc by making a noise in the background as journalists were filming news items with the Houses of Parliament in the background. Formal complaints about the corruption involving Cameron, Osborne, Johnson and TFL have been filed to the Cabinet Office and the Serious Fraud Office. The ONLY way that there will be any immediate political action is if there is full exposure in the media. The ONLY way that there will be any exposure is if there is immediate direct daily action with the clear message to report and expose the corruption. After June 8th it will be too late. The clear message needs to be for the media to report the full extent of the corruption , including Khans improper and unlawful renewal of Ubers Operators License. There is no need for any negotiation ; the corruption needs to be fully exposed and reported and a formal investigation initiated immediately in the form of a Public Inquiry. 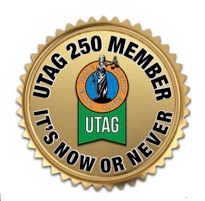 There is no need for any trade organisations to be directly involved ; they can and should support it and notify their members but do not have to organize protests or negotiate on anyone’s behalf. The only point in immediate daily flash demos is if drivers think that their job is worth saving! GOSH Have Listened To Your Complaints And Changed Their WedPage .... By Jim Thomas. 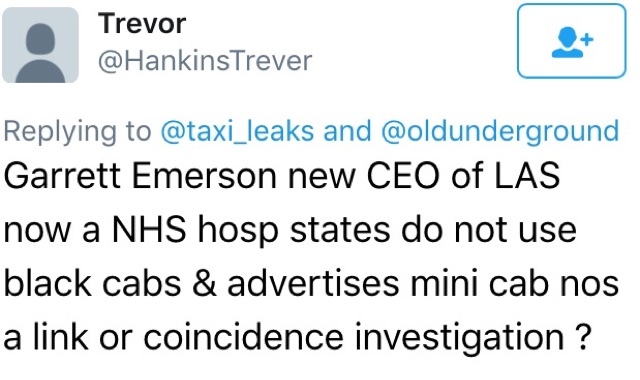 First of all, Taxi Leaks on behalf on the London Taxi Trade, would like to thank GOSH for seeing sense and changing the passage on their website that half upset Taxi drivers who have supported the Hospital's staff and patients for very many years. 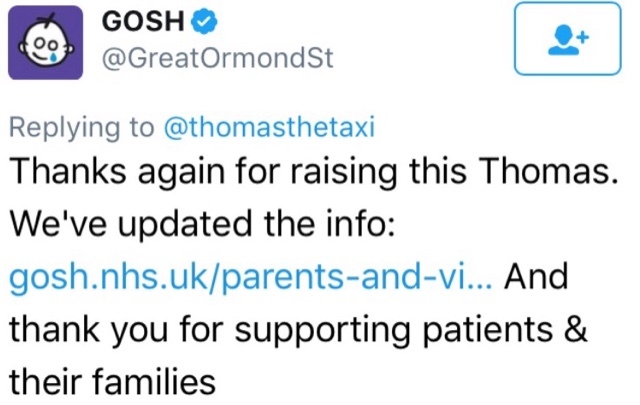 We would also like to congratulate every driver who made their feelings public on social media, about the way the trade had been snubbed by Great Ormond Street hospital's website. This just goes to show what ordinary drivers can achieve when they act together, "Stronger Together". This was a clear and total victory for the ordinary rank and file driver who tweeted, posted on FaceBook, emailed and in certain cases, took the time to make phone calls. We hope now we can now continue with the great relationship the trade has with the Hospital and Trust. Below is the revised paragraphs on the GOSH website today. Th GMB been advised by their legal council that they will not get a JR over Uber's four month extension. The GMB have now advised @TfLTPH they'll see them in 4 months! They also said they have written today questioning TFL over the siting of Payment terminals in Taxis and have asked what risk assessment surveys were carried out by TfL before the mandate? 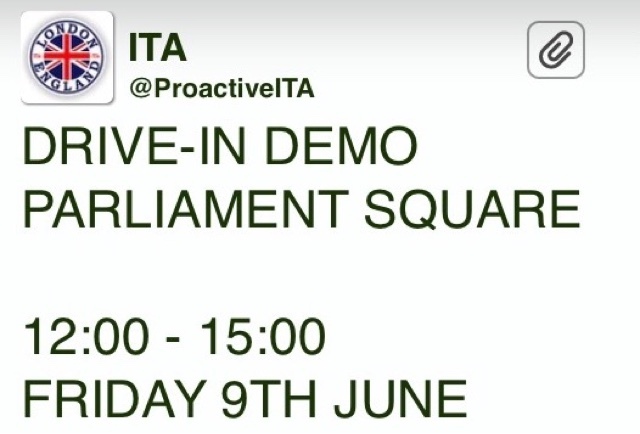 Other news, the ITA have announced a 3 hour demo at midday, on the 9th of June, Parliament Square. Great Ormond Street Hospital, Turn Their Back On The Trade That's Supported Them For Many Years... By Jim Thomas. This is the thanks we get for all the years of fundraising support and free rides given to staff and patients. GOSH, advising patients to travel to and from the hospital in a Prius. 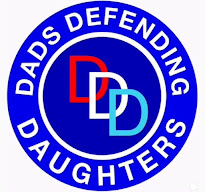 The Taxi trade and its driver charities have never courted publicity for the funds they raise, the unpaid work they do, out of respect for the children and their parents, as many of the children are terminal ... we just get on and do it, because we care. The many years of fund raising, trips to the sea side, trips to Disney Land, the vast amounts raised to help with special needs projects. 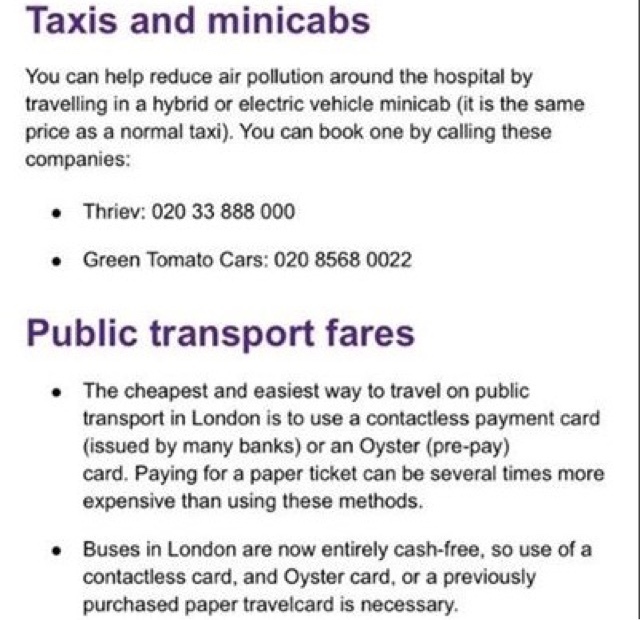 We have never sort praise or kudos, but this is the thank's we now get from the trustees of GOSH, telling patients they should only use hybrid or Electric minicabs. GOSH need to reconsider this advertisement and remove immediately. If the trust wants cleaner air in the area, then they should be lobbying Camden council who have introduced a controversial traffic system that has bought the surrounding area to gridlock most of for the day. Camden need to return the traffic system back to how it was before. 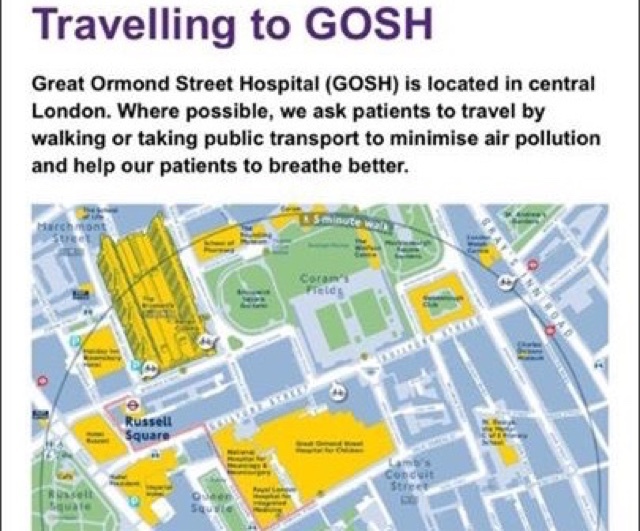 Its this new system which is causing the congestion, adding enormously to the polluted air quality around the hospital and GOSH should be putting pressure on the Council to revert the scheme and alleviate the problem. 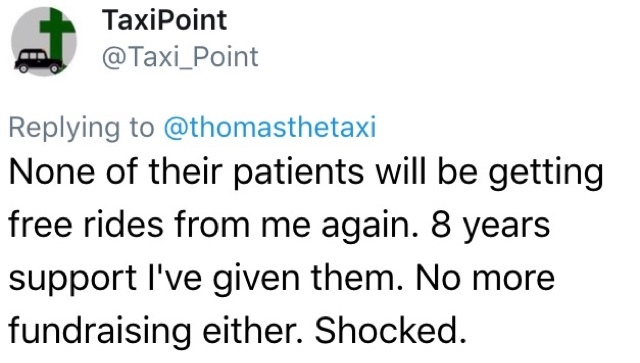 Many drivers are taking to social media saying that they will no longer be extending their services free of charge or at discounted rates to staff and patients. 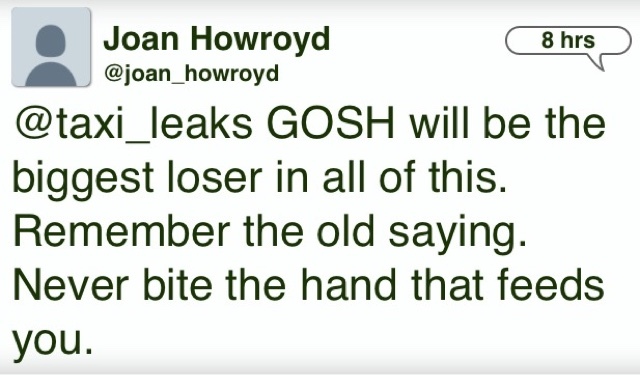 Taxi Leaks would like to point out that this insult has been made by the hospital trust and not the patients. Just a small sample of the feelings being expressed on Social media. Private hire company, Addison Lee, looking for new headquarters in either Paddington or Clerkenwell. Minicab company Addison Lee, is rumoured to be hunting for a new headquarter site in the capital. The London minicab firm, which has already stopped trading from its Granby Terrace property has recently instructed James Andrew International to sniff out opportunities for a 20,000 sq ft HQ according to Property Week. With their current lease due to expire on its Euston head office at 35-37 William Road, the minicab business is believed to be hunting for a new base in Paddington or Clerkenwell. 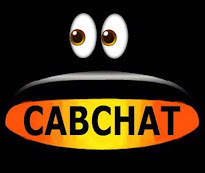 Founded 1975 in a London back street, the company grew to become the capital’s largest private hire company, but has now been overshadowed by a certain smartphone app. 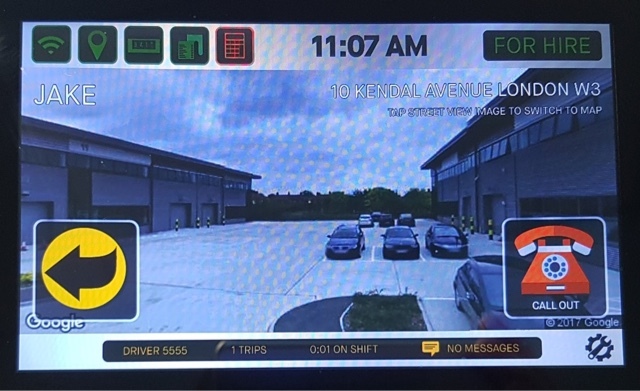 The business still operates a fleet of over 4,000 vehicles in central London but is allegedly struggling to keep up with competition from the app that has over 30,000 vehicles. 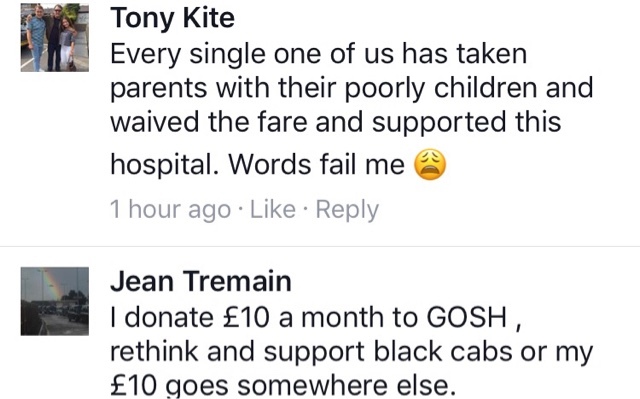 If Uber Mayor Trafiq Khanage doesn’t want Labour to win the Election, he should be expelled from the Labour Party. Amazing that Khan can change the PHV act 1998 at will to offer Uber a 4 month licence extension, yet he still can't cap PH numbers. Secretary of State says Khans never asked. 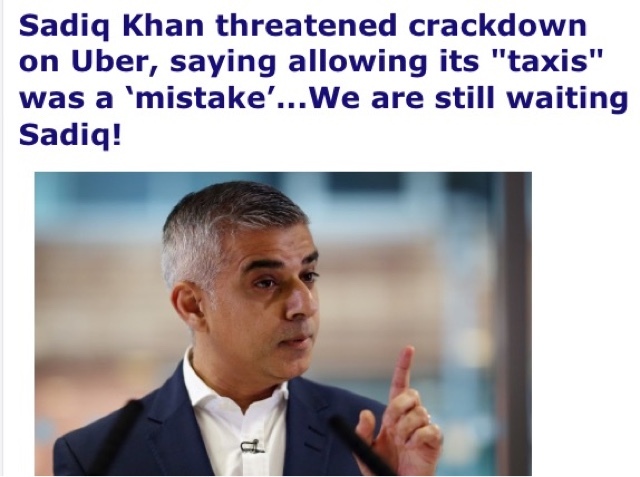 Uber Mayor Trafiq Khanage has re-licensed Uber despite the fact that they do not operate within the law or regulations, going back on his Mayoral election promises that he would take action. 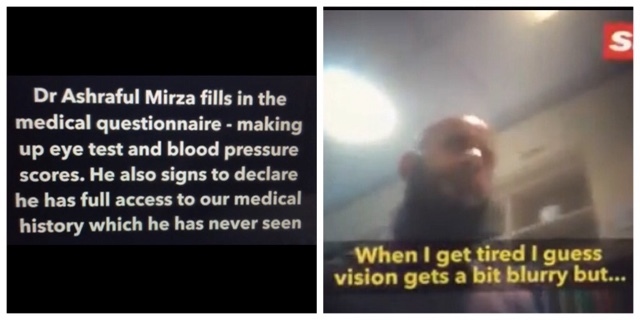 Following revelations in 2015 and 2016 of Uber drivers cheating the system with fake insurance, medicals and no proper DBS checks, Mayor Khanage said that if he came across one single case of false documents he would immediately suspend Uber’s Operators Licence. There is ongoing evidence that Uber drivers do not operate lawfully and that the Uber booking process does not comply with Private Hire Law or Regulations. The recent Mail articles, which reported evidence of utter corruption involving David Cameron, George Osborne and Downing Street Officials and the unlawful actions of Boris Johnson and TFL who have ignored all laws and regulations to allow Uber to be granted a Private Hire Operators License in the first place, can leave people in no doubt that Uber do not operate lawfully and that the only reason they have been able to do so is corruption. Mayor Khanage also made promises that he would reduce toxic air pollution which is killing thousands of people and creates health costs nationally of £1 billion a week (based on the Governments own figures). He was given technical evidence by the Campaign for Air Pollution Public Inquiry showing that most of the air pollution is caused by traffic congestion and that the newer diesel vehicles are more polluting than older vehicles. 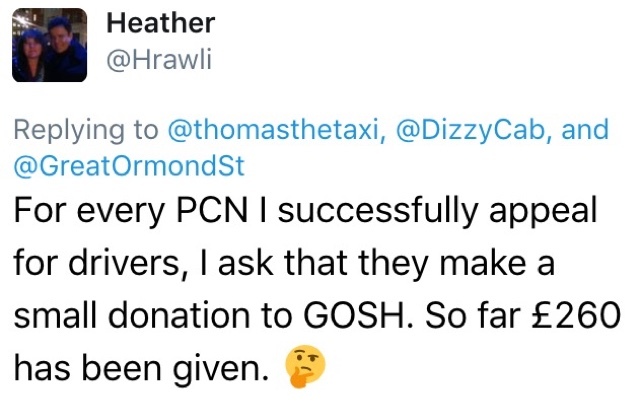 He has continued to issue thousands of new Private Hire Licenses every month with no proper checks knowing full well that this will increase congestion and air pollution. His announcements to charge ‘older more polluting vehicles’ contradicts and ignores all technical evidence. We have seen the huge amount of traffic congestion and air pollution caused not just by the sheer volume of Uber drivers, but by their incompetence. 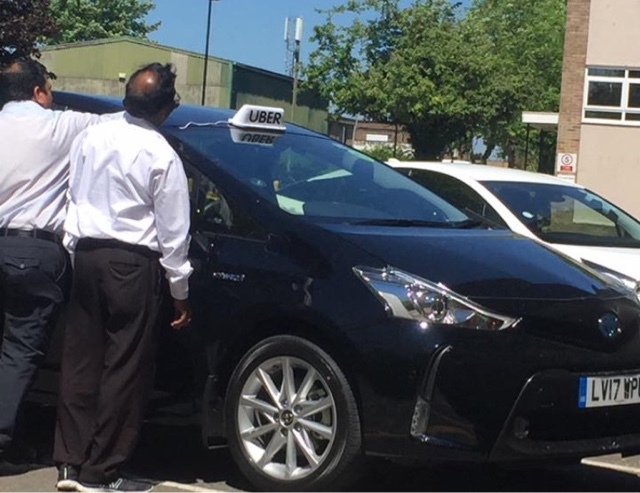 TFL have issued Private Hire Licenses at the rate of up to 2500 a month for a long period of time without proper checks or regulation to the point that there are now 117k Private Hire drivers in London. It is a widely acknowledged fact that in the Private Hire industry that once a license has been issued it may be shared with others who are not licensed, sometimes a group of drivers will share a license meaning that a vehicle could be on the road 24/7. TFL are not carrying out any enforcement checks of significance which means that the unlicensed driver situation can continue unchecked, a fact that is proven by recent accidents where this has been exposed. This means that there could be double the number of drivers that are actually licensed, a staggering 240k on the road. But it is not just the fact that there is a massive number of vehicles on the road which is causing congestion. 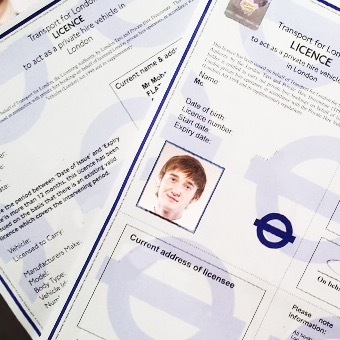 It is the fact that TFL have issued licenses to drivers without checks or without enforcement which means that people who have a less than basic understanding of the English Language and may even not have a legitimate Driving License and therefore cannot understand road signs and traffic signs and who do not even have adequate basic driving skills are able to be given a Private Hire License and drive a vehicle in London. The result is a massive number of traffic incidents ranging from serious accidents causing deaths to incompetent drivers ignoring all traffic regulations by parking on red routes, yellow lines, pedestrian crossings, taxi ranks or absolutely anywhere they feel like. They ignore No Entry Signs and One Way signs all of which can completely stop hundreds of vehicles. Traffic flow has been reduced by the tens of thousands of improperly licensed drivers who don’t care that they have broken the rules because they have nothing invested in actually obtaining that license. Easy come easy go. Because there is no proper regulation or enforcement they either do not get reported or prosecuted for breaking the rules or if they are reported they are probably not even traceable; how do you prosecute someone who has used fake documents or details to get a license in the first place or if the person driving is not even licensed? Every single time that an unqualified Private Hire Driver blocks traffic by ignoring all regulations or Parking in the middle of the road or is involved in an accident it causes massive traffic congestion. All of this confirms that TFL have failed in their Duty of Care to protect the Public and failed in the basic principles of Public Law. The high number of Sexual Assaults and Rapes involving Uber drivers who have less than robust checks is being ignored. The risk to Public Safety and National Security is being ignored. All we need to know about this is that Google are significant shareholders in Uber and the Chair of Google is Eric Schmidt and his daughter Sophie Schmidt is a senior Uber executive. Mayor Khanage has more interest in the Osborne method of Public service which involves acting in favour of corporations who pay no UK Vat or Tax and to later receive benefits for this, instead of doing the job that he was elected for and representing the interests of the people of London. He was previously a Human Rights Lawyer and knows full well the requirements of Public Law for his decisions to be evidence based, fair, reasonable, rational and for proper purpose. He is going to ignore these legal requirements and all of the evidence that Uber do not operate lawfully and re-license them anyway. The result of this will be that tens of thousands of Taxi and Private Hire drivers throughout the UK will not want to vote Labour. 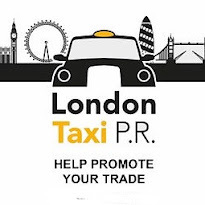 If the Labour leadership decide to Publicly demand for action to be taken about the corruption they may manage to persuade some of the tens of thousands of Taxi and Private Hire drivers across the UK to vote Labour, despite the improper actions of the Labour London Mayor. Some are calling for him to be expelled from the Labour Party because his actions are not lawful and go against all Labour principles of defending the working peoples rights. If Taxi and Private Hire drivers do nothing before the election it is extremely likely that Theresa May will be re-elected and will take no action. 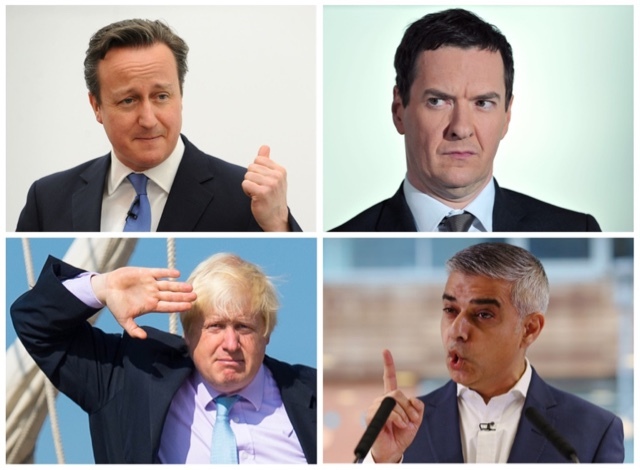 More than 5000 Taxi and Private Hire drivers wrote to their MPs calling for an urgent Public Inquiry to investigate the corruption involving Cameron, Osborne, Johnson and TFL. Some MPs wrote to the Prime Minster but she has ignored all of this and instead called a snap Election; something she had previously vowed not to do. 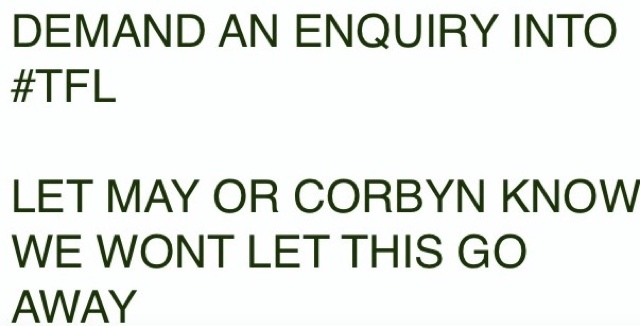 It begs the question why did she ignore the urgent requests from MPs for an urgent Public Inquiry to investigate the corruption? Was she concerned that if the full extent of the corruption is exposed she could be seen as complicit? How could she have not been aware of their improper actions in relation to Uber? If you do nothing , nothing will happen. Uber has now been re-licensed, Theresa May will be re-elected and Taxi drivers will need to be re-employed doing something else. Customers raped by drivers, sexual assaulted by drivers, customer's credit cards hacked. Uber have been caught spying on customers with their "Greyball" system, sending generic emails to licensing authority without customer permission and driver accident rates are through the roof .... yet TfL deem this company fit for purpose. We've even seen TfL directors lying to the GLA to protect this company (on off nsurance, land line issue). Yet take a video of Mike Brown and Leon Daniels eating dinner and they revoke a cab drivers licence. 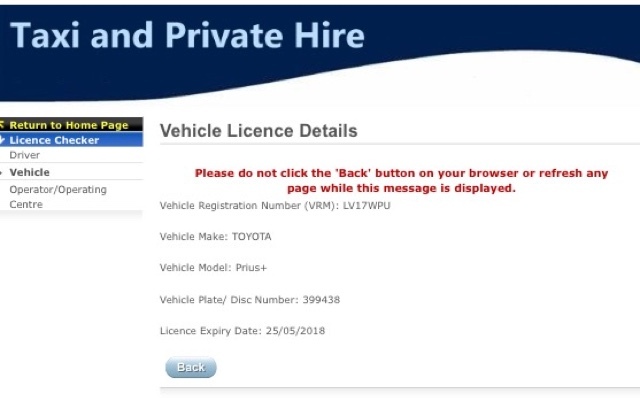 Uber have never complied fully with the Private Hire Vehicles Act 1998 (no land line for pre-bookings or customer queries), from when they were fist licensed, till the present day. They have on multiple occasions operated from premises with no planning permission and no "Licence Variation" ..... yet they've kept their operators licence. It's no just TfL bending over backwards to facilitate this company. NSL are complicit in this biased corruption of TfL. Below photographed taken today, at the Coulsdon NSL inspection centre at approx 1pm. Its an Uber Prius sporting a roof sign, totally illegal in London. This is in our opinion, ultimate proof that NSL/TfL are knowingly licensing Uber vehicles to work in other licensing areas outside London. Also perhaps TfL would like to explain when the Secretary of State gave them permission to issue shorter licence periods ! What does a PH company have to do to get their operators licence revoked ??? In the past, under the watchful eye and directorship of John Mason, a West London PH operator paid SGS officials for PH roundels without having to present vehicles for inspection, when caught by police, they kept their operator licence. As far as we know, all charges were dropped. More recently, Addison Lee's CEO told drivers to break the law and drive in bus lanes, the company refused to remove unauthorised livery during the rugby World Cup even though official complaints were filed against them....and they still kept their operator licence. TfL's bias towards private hire is legionary, they have a long history of bending (and in some cases changing) the rules to allow the chosen few certain privileges. Back in 2012, RD2.com were issued with 18 new five year licence variations (satellite office) by LTPH, even though they did not meet the requirement of being in business as a stand alone Private Hire operator/provider for the minimum period of one year. In fact they were issued with all licenses just 2 days after they registered as a company. Taxi Leaks complained to TfL who then lied on three occasions about the circumstances of the licenses, then refused to answer any further communications. 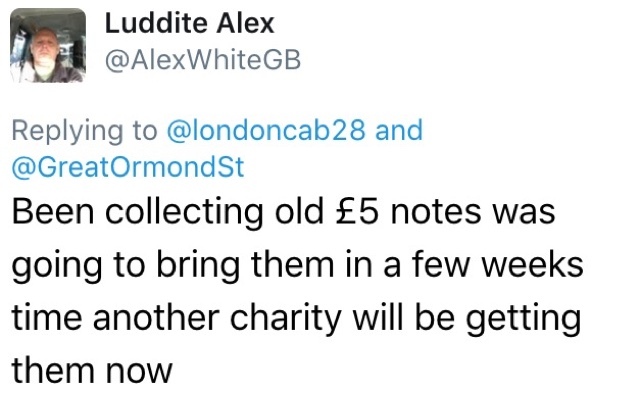 In February 2013, after months of rumours about a possible fraud being carried out at the Palestra building, Taxi Leaks published an article, based on information received from a highly respected member of the RMT Taxi Branch. 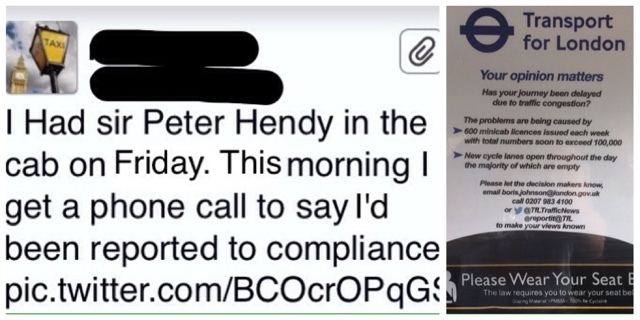 The Post received much attention from TfLTPH stakeholders who asked director of TfLTPH John Mason, "if there's no truth in the article, why it hadn't been removed? John Mason then contacted the editorial staff of the blog by means of a series of emails from himself and Abbey Ameen, with threats of legal action from TfLs legal department. "No arrest has been made of any individual at Palestra. There has been no “breach of security” and the allegation of fraud, where an individual has been dismissed from TfL and is subject to Police action is not true." "None of this is true and they should “put up” or shut up” when making such allegations in print. Surely this is slander?" Yes, he actually said 'Slander'. Not only did we put up, we proved the arrest of a corrupt staff member took place. 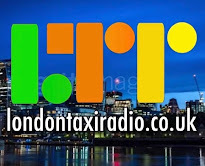 A Taxi Leaks article announced that on the 17th of April 2013, Brazilian national and ex member of staff at Palestra, Marcos Gurgel was found guilty of fraudulently obtaining £249 from Taxi Driver Stanley Marut. The article was backed up by an email from Mr Marut explaining in detail what happened in court. Not another word was heard from Mason or TfL's legal team and subsequently, Mason was removed from his position at LTPH.